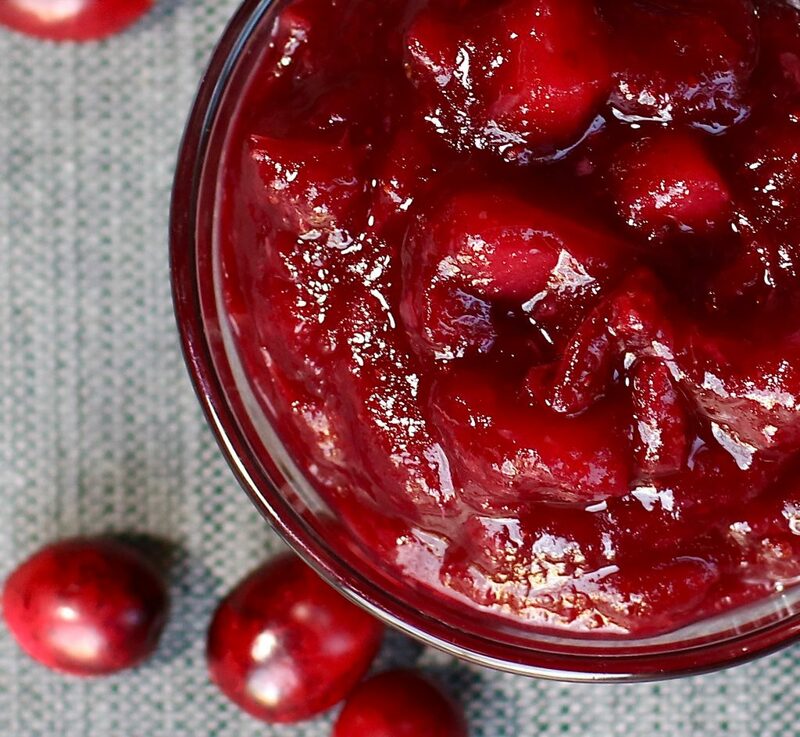 A Thanksgiving feast would not be complete without a tasty homemade cranberry sauce. 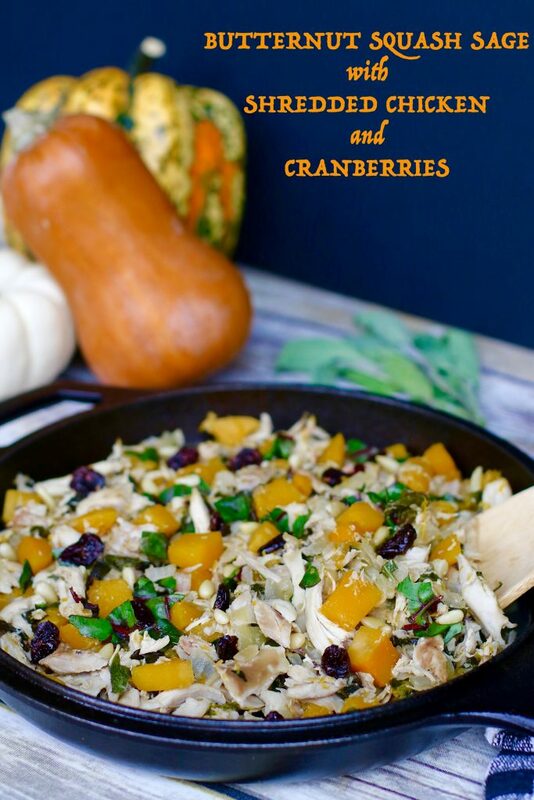 With it’s sweet and tangy flavour, this recipe makes a wonderful side to any one of your holiday dishes. 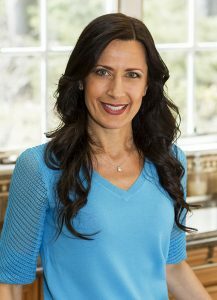 As I am winding down from creating some healthy recipes for this holiday, I am looking forward to spending some quality time with my family. There is so much to be grateful for in my home that I don’t even know where to begin. Although I was hit with some upsetting news recently, I won’t let that get me down from this week’s festivities. My MRI revealed that I have a tear on my plantar fascia and I will need surgery. Since I am running the Boston Marathon in April, taking care of this injury as soon as possible is imperative. For now, I am still keeping up my fitness by cross-training and a little running… and of course cooking. I decided to finalize my recipes with a Thanksgiving staple. 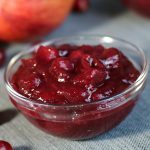 When it comes to cranberry sauce, for some people it does not rank high on the “I have to try it” category. 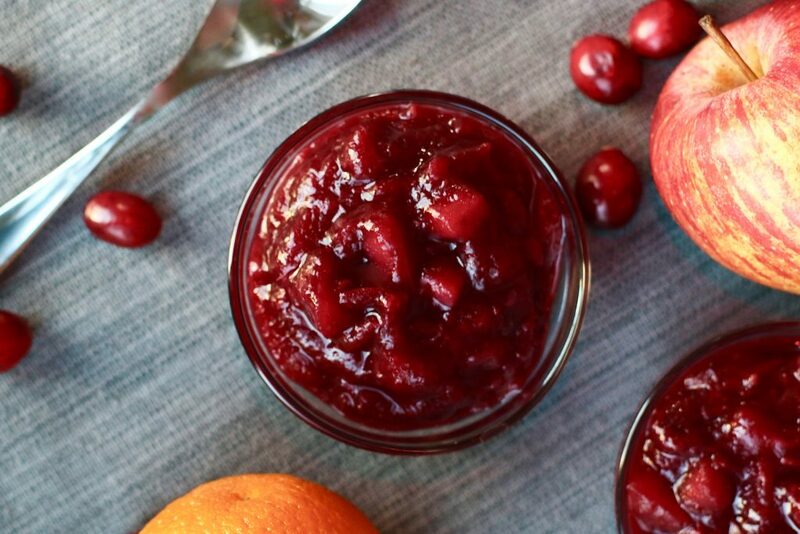 Seriously, do you know anyone that doesn’t serve cranberry sauce on Thanksgiving? Those that do love it will certainly be giving you the evil eye if you don’t have this complimentary, red delight nicely laid out by that juicy piece of poultry. With the right ingredients, I managed to get a thumbs up from 4 out of the 5 critics in my home. Sadly, the baby is not keen on tangy or sweet things for that matter. Yes, when I say baby I am talking about my 3 year old son. Even when he’s 40, he will always be my baby. 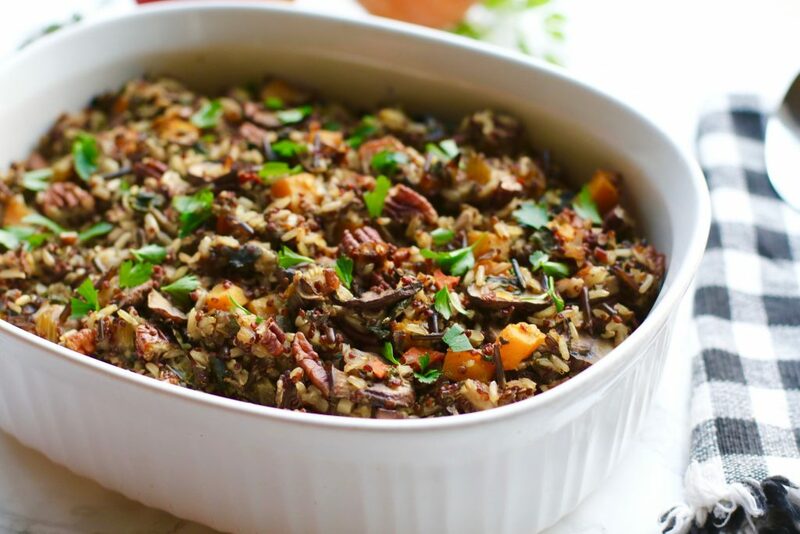 Those that did like this recipe ranked it pretty high on the food rating scale and I know it will be a hit at my sister’s house for Thanksgiving. 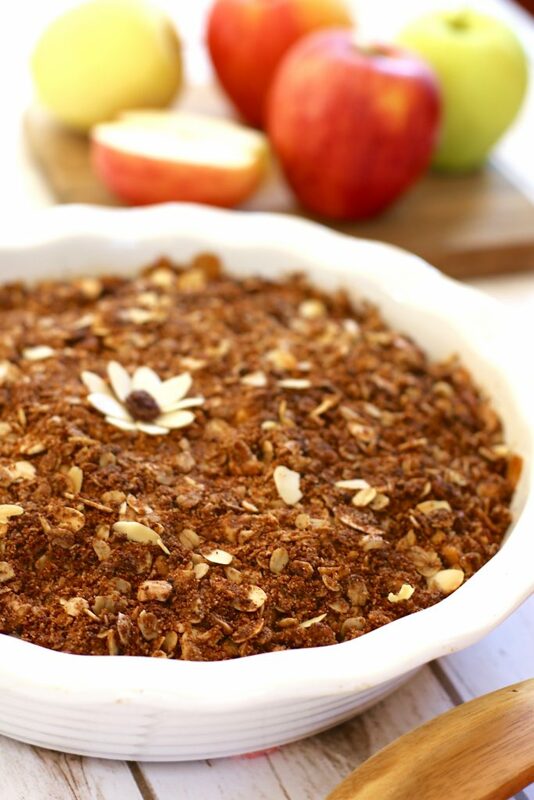 Substituting refined sugars with natural ingredients is a must in this house. Maple syrup happens to be a love of mine and I like to use it whenever an unhealthy sweetener is required. It worked beautifully and really complimented the tangy taste of the cranberries. Give this recipe a whirl and I guarantee you will be watching your guests dance their way up for seconds. Last but not least, I want to thank you all for following me and I hope I was able to accommodate all your dietary needs on this wonderful Thanksgiving Day!!! 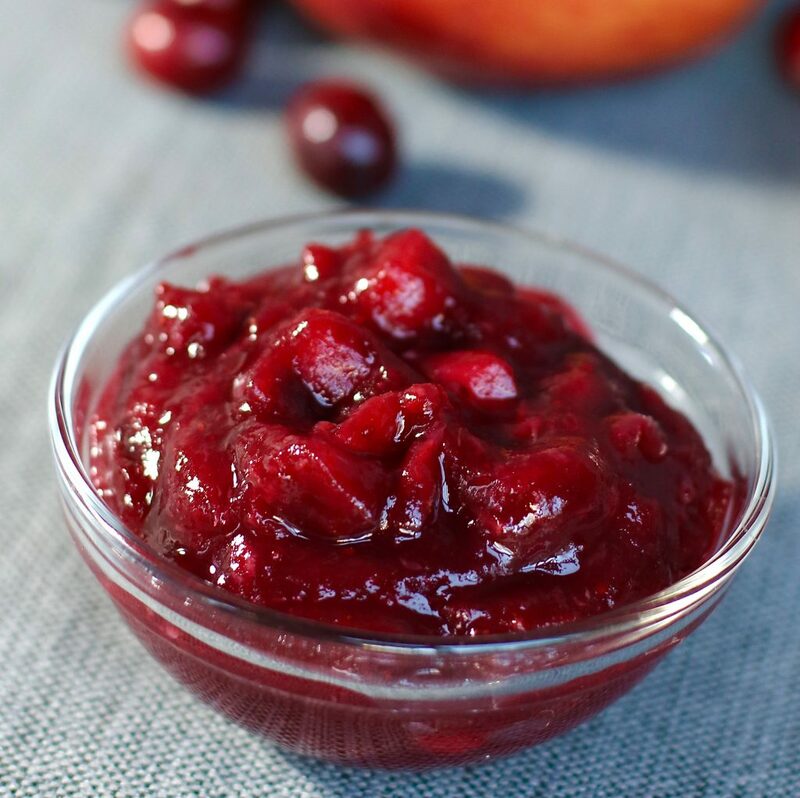 A simple cranberry sauce is a wonderful treat to serve at the table this holiday season. 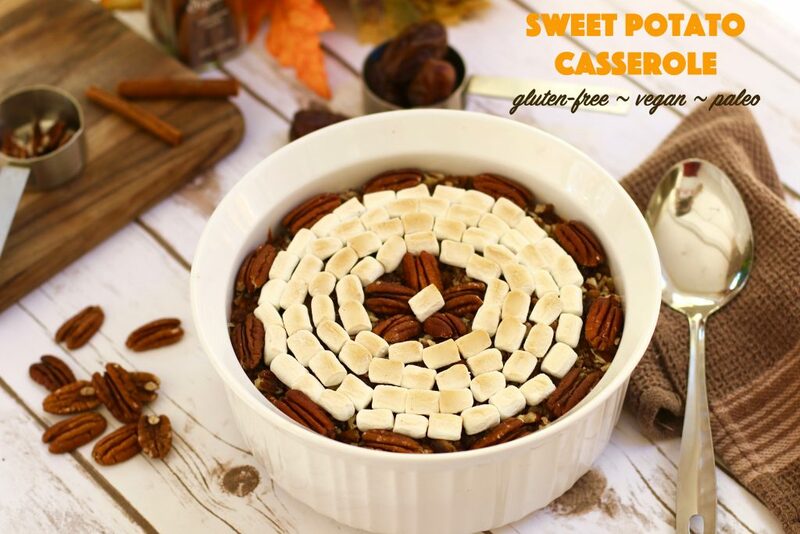 Sweetened with the taste of maple syrup, making this a perfect side with any hearty dish on Thanksgiving. Peel the apples, remove core, and cut into 1/3-inch pieces. 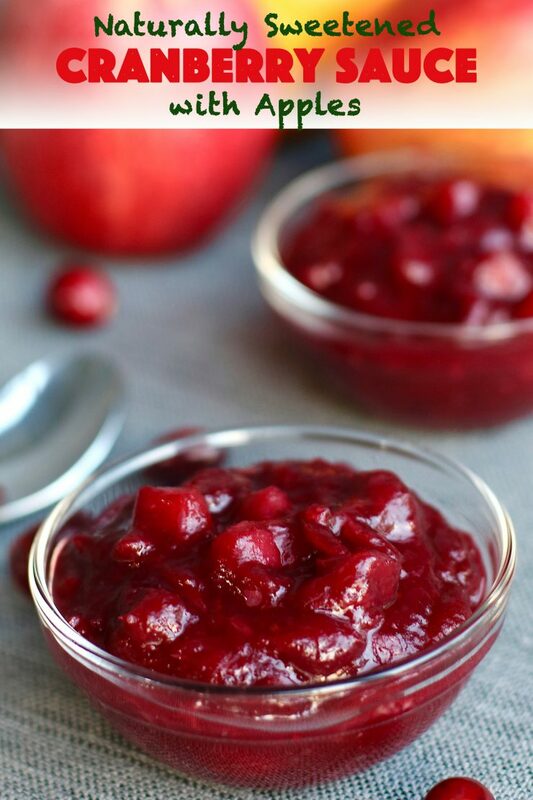 In a large pot, combine cranberries, apples, maple syrup, and water. Bring the mixture to a boil on medium/high heat. Once boiling, lower the heat and stir occasionally until the cranberries burst and the mixture thickens about 20 - 30 minutes. Add the zest, orange juice, and cinnamon and cook for 10 - 15 more minutes. Remove from heat and let cool completely. 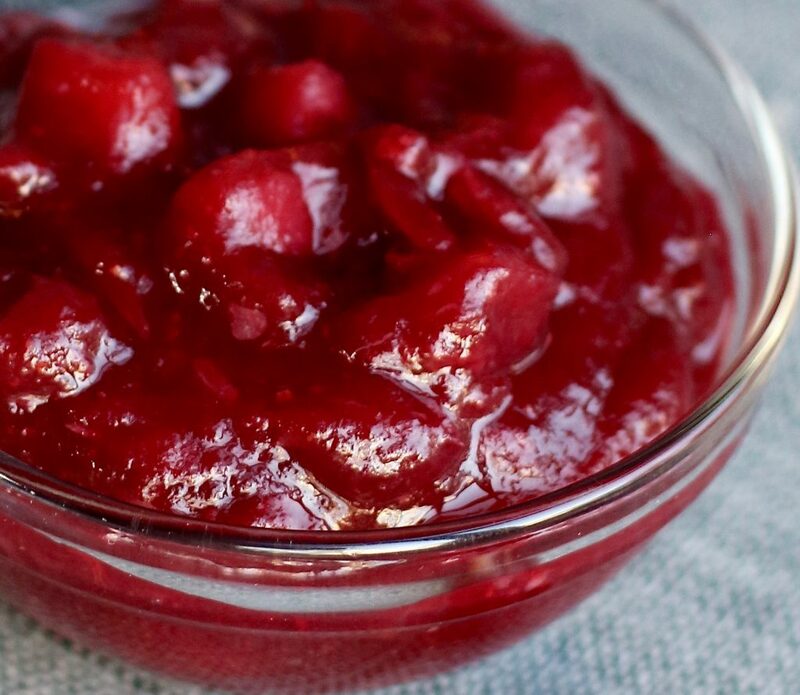 Place the cranberry sauce into the refrigerator for 4 hours or overnight before serving. 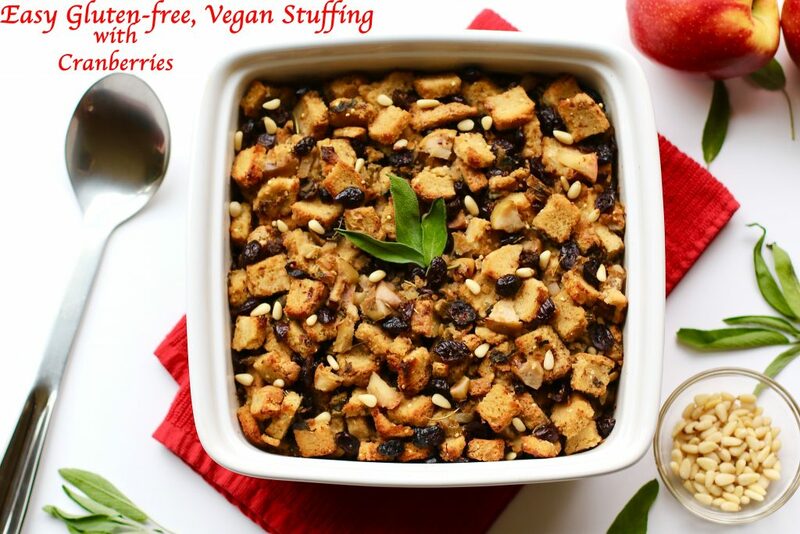 Check out my latest recipe options for this Thanksgiving! Excellent. I tried the recipe before the holiday dinner and it was wonderful. I love cranberry sauce! This looks like a much healthier option!